The North London derby is being argued as the biggest derby in the English Premier League having had a history of on and off field drama over the years. 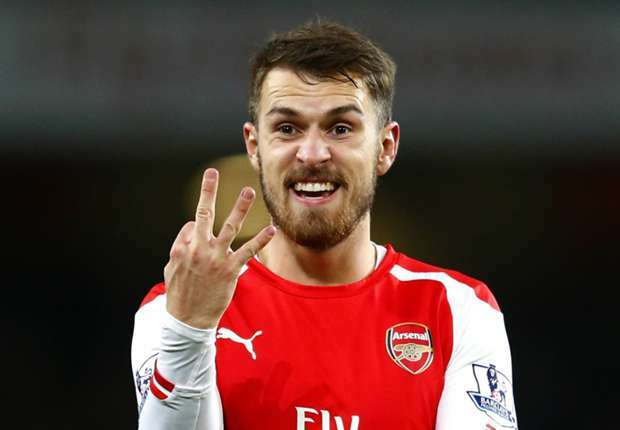 This will again resume when Tottenham travel to the Emirates Stadium to face Arsenal on Saturday for the League game. 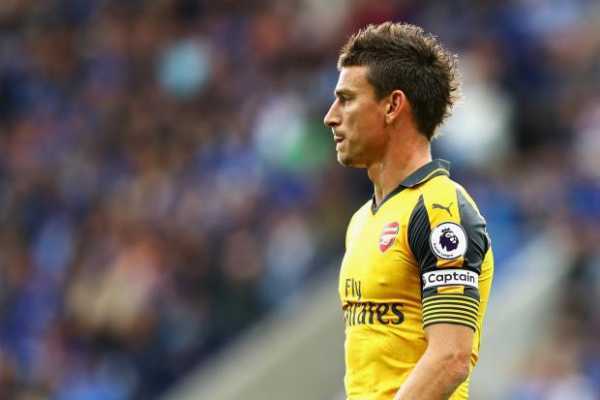 Both sides have been in good form with Arsenal yet to be beaten in their last 17 games while Tottenham were able to defeat West London rivals Chelsea in the EPL game last week. However, the Gunners boss Unai Emery will be having a taste of the derby for the first time and he is expected to take it more seriously by showcasing his strongest squad. There is no doubt that Bernd Leno will be standing in between the sticks having beaten the competition from former Chelsea star Petr Cech to become the Spaniard’s first choice. Also, the defense will have a boost with Sead Kolasinac returning to the left full-back while Hector Bellerin is expected to stay put in the opposite full-back in addition to Shkodran Mustafi and Sokratis who have been partners at the middle. However, the full partnership of Lucas Torreira and Granit Xhaka is expected to return in front of the defenders. 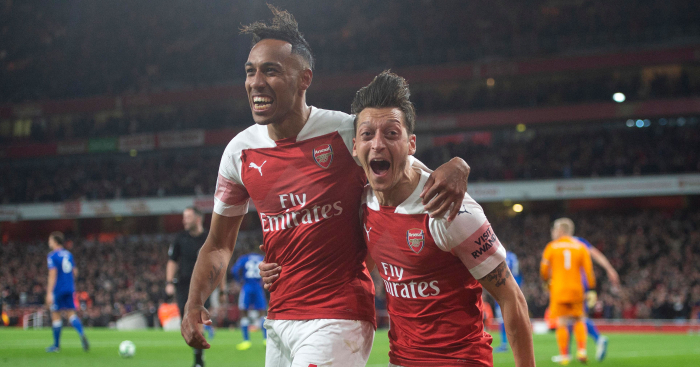 Mesut Ozil could return alongside Nigerian international Alex Iwobi at the wings while Pierre-Emerick-Aubameyang and Alexandre Lacazette will definitely spearhead the attack. Contact made! Milan joins race to sign Chelsea target ..